The subject of this book is theatre directing in four internationally famous instances. 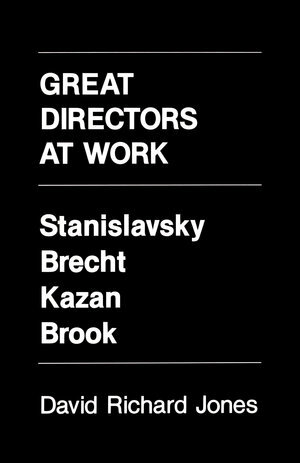 The four directors—Konstantin Stanislavsky, Bertolt Brecht, Elia Kazan, and Peter Brook—all were monarchs of the profession in their time. Without their work, theatre in the twentieth century—so often called "the century of the director" —would have a radically different shape and meaning. 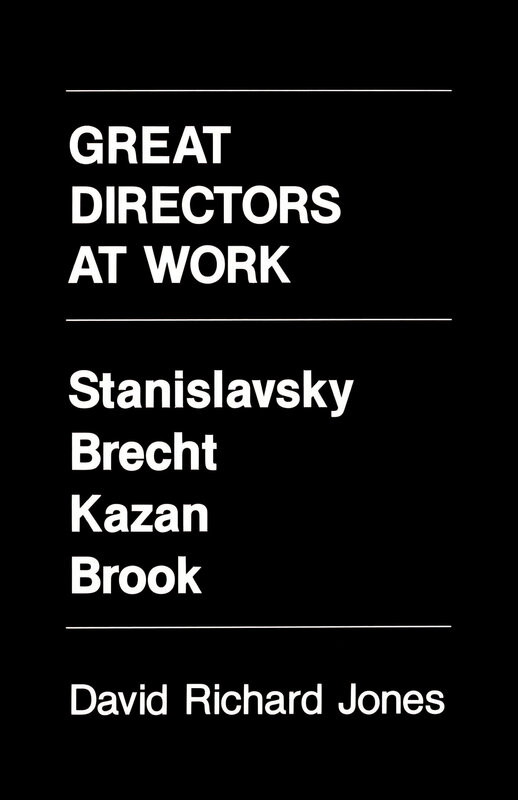 The four men are also among the dozen or so modern directors whose theatrical achievements have become culture phenomena. In histories, theories, hagiographies, and polemics, these directors are conferred classic stature, as are the four plays on which they worked. Chekhov's The Seagull, Brecht's Mother Courage and Her Children, and Williams's A Streetcar Named Desire have long been recognized, in the theatre and in the study, as masterpieces. They are anthologized, quoted, taught, parodied, read, and produced constantly and globally. The culturally conservative might question the presence of MaratiSade in such august company, but Peter Weiss's play stands every chance of figuring in Western repertories, classroom study, and theatrical histories until well into the twenty-first century. In their quite different ways, these are all classics of that Western drama which is part of our immediate heritage. David Richard Jones teaches English and Theatre Arts at the University of New Mexico.